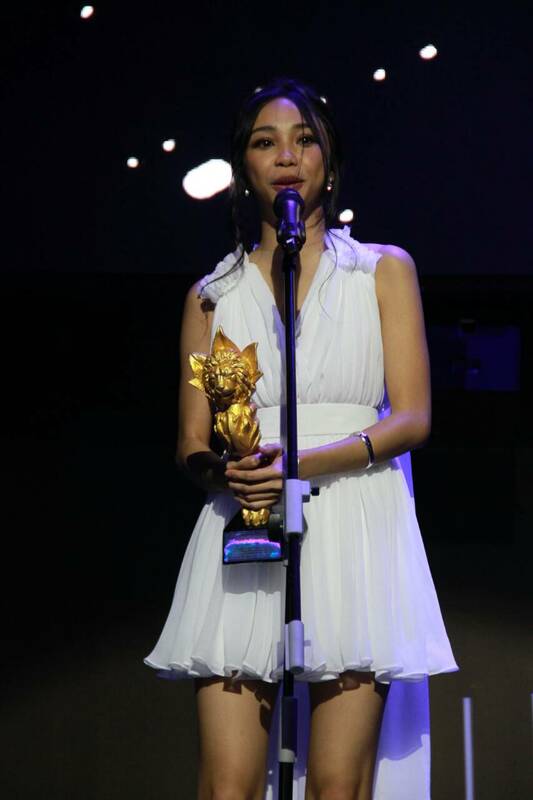 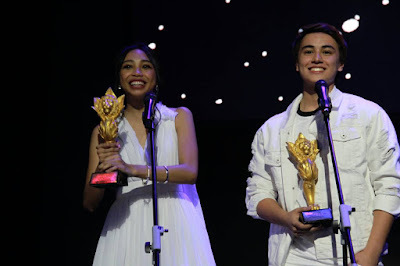 ABS-CBN was hailed as the Best TV Station and hauled 22 awards for its entertainment programs and personalities at the 3rd LionhearTV RAWR Awards, an online award-giving body composed of fans and readers, the blogging community, and industry leaders that recognizes local talents and celebrates what’s trending in the entertainment industry. 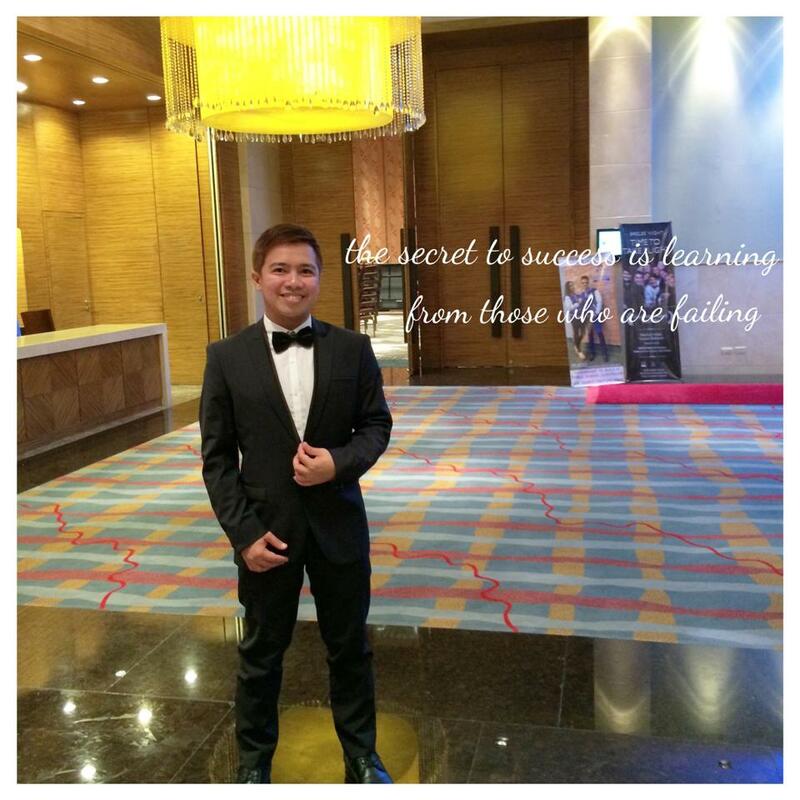 Primetime King Coco Martin was the recipient of the Royal Lion Award, one of the top plums of the ceremony and Actor of the Year, while Popstar Royalty Sarah Geronimo was recognized as the Magnanimous Lion of the Year awardee. 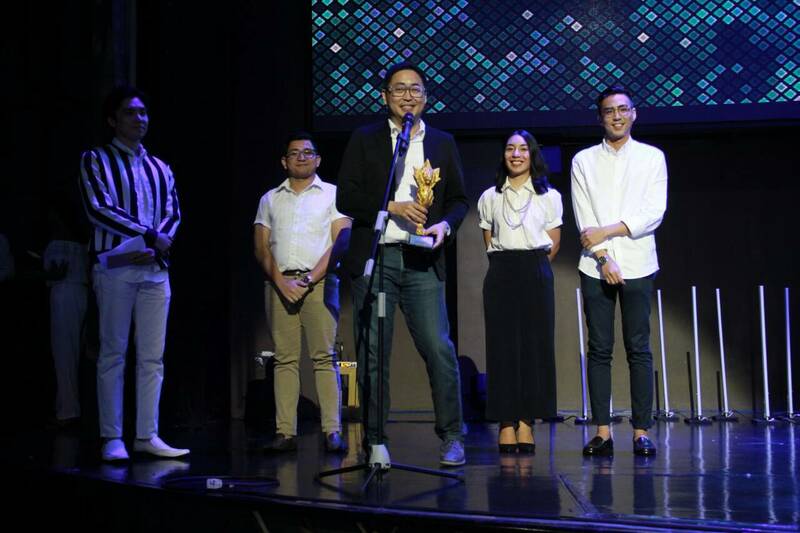 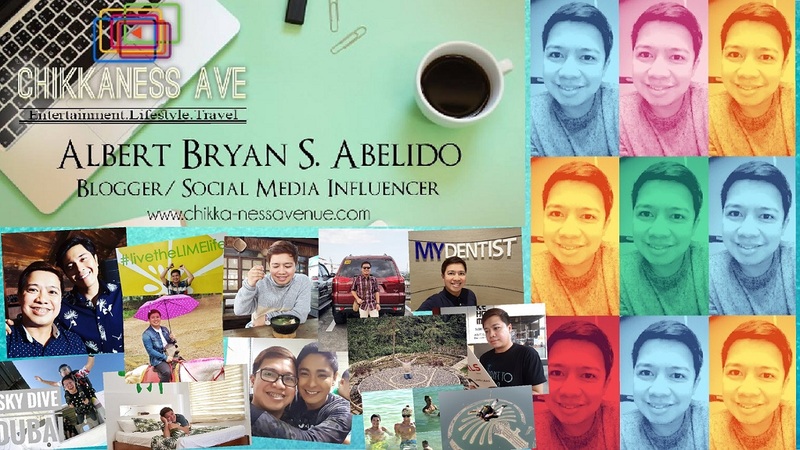 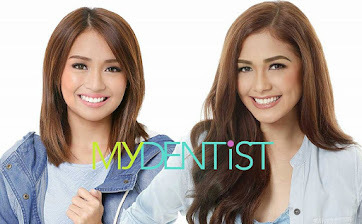 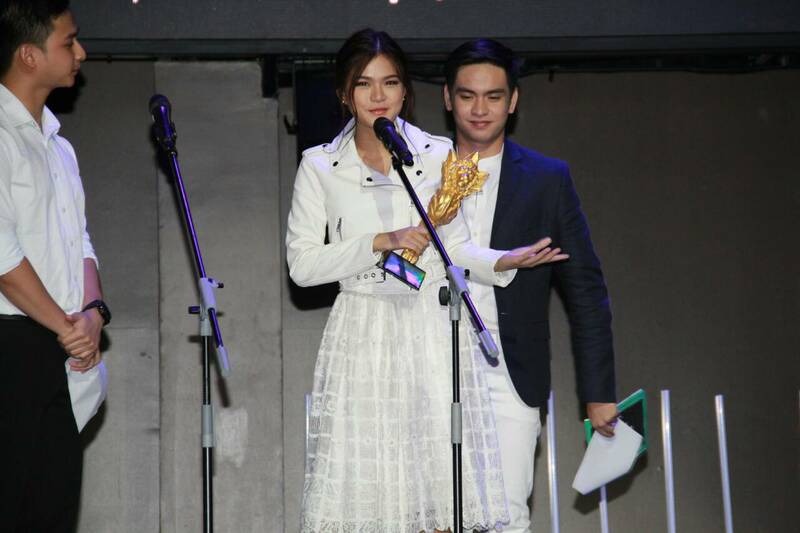 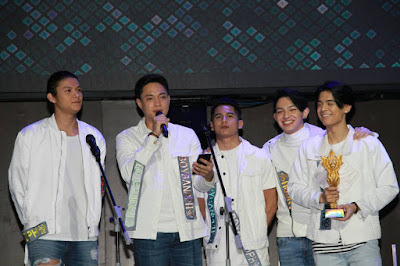 The blogging community also honored ABS-CBN Corporate Communications with the Blogger-Friendly Group award, while the hit primetime series “Wildflower” won big with four awards including Teleserye of the Year, Actress of the Year (Maja Salvador), Ultimate Bida (Maja Salvador), and Ultimate Kontrabida (Aiko Melendez). The ‘Mayward’ tandem of Maymay Entrata and Edward Barber won Love Team of the Year and Maymay also nabbed Breakthrough Artist of the Year. 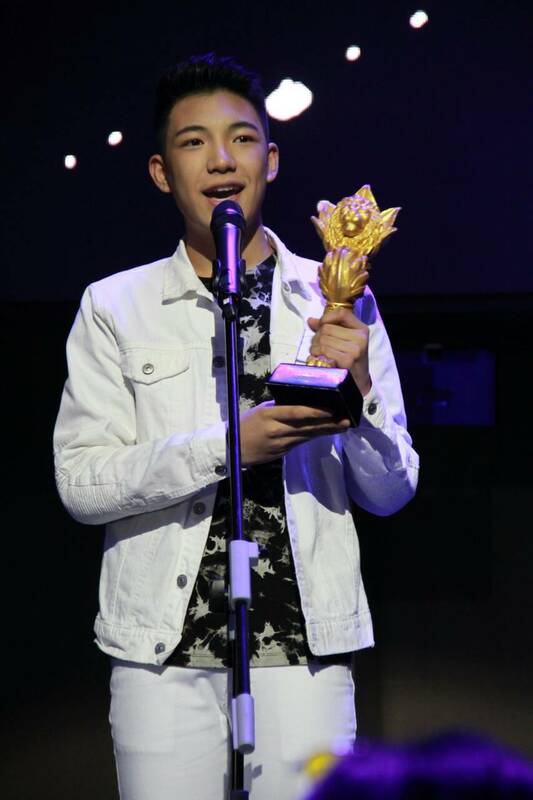 Darren Espanto clinched Favorite Performer of the Year, the boys of BoybandPH won Favorite Group, and “Magandang Buhay’s” Karla Estrada nabbed Favorite TV Host. 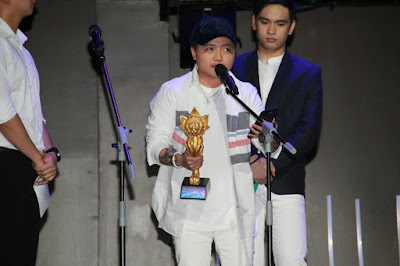 Other winners from the Kapamilya network include Jake Zyrus (The Ultimate Comeback), “Can’t Help Falling in Love” (Movie of the Year), Maris Racal (Beshie ng Taon), Vice Ganda (Pak na Pak na Comedian), Xia Vigor (Bibo Award), KZ Tandingan (Hugot Song of the Year for KZ’s rendition of “Two Less Lonely People in the World”), Kathniel (Fan Club of the Year), and “It’s Showtime” (Trending Show of the Year). 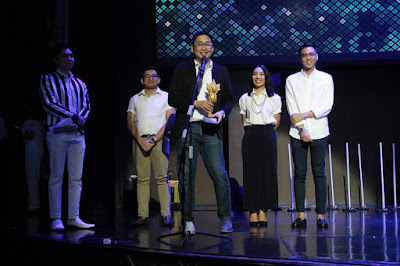 The winners for each award were voted by fans and readers (50%), the blogging community (25%), and industry leaders (25%).